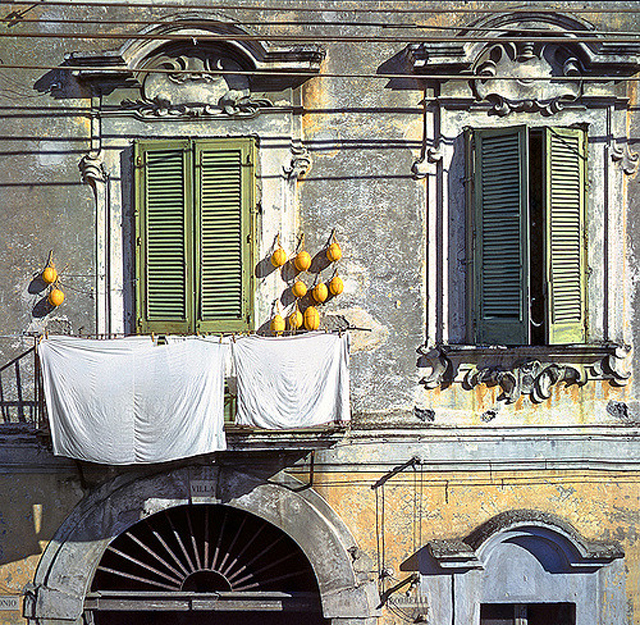 Victor Pandolfi (born 1942) is an Italian journalist who had a degree in Economics from the University Sapienza of Rome, began his journalistic career as a trainee in 1975 and became professional in 1977. 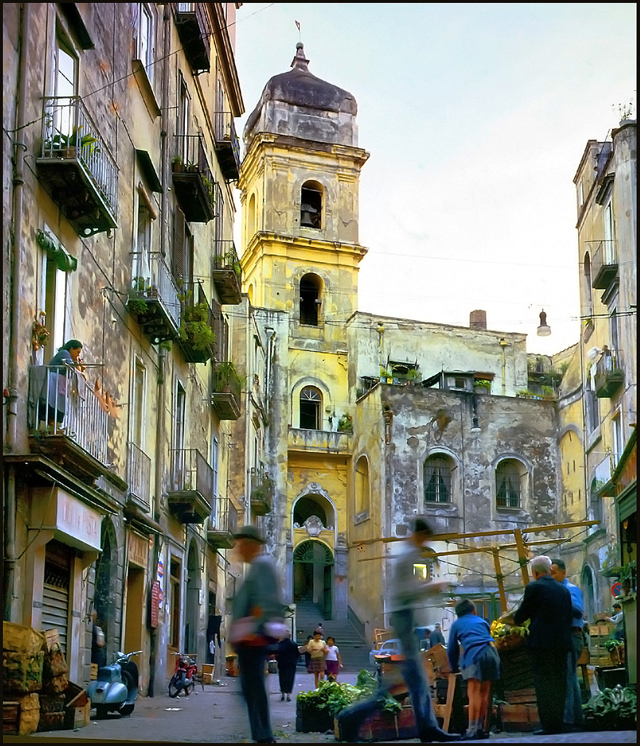 He has taught at the Institute for Training in Journalism at the University of Urbino and is still professor of agency journalism at the course "Writing and Publishing" of Wisdom. 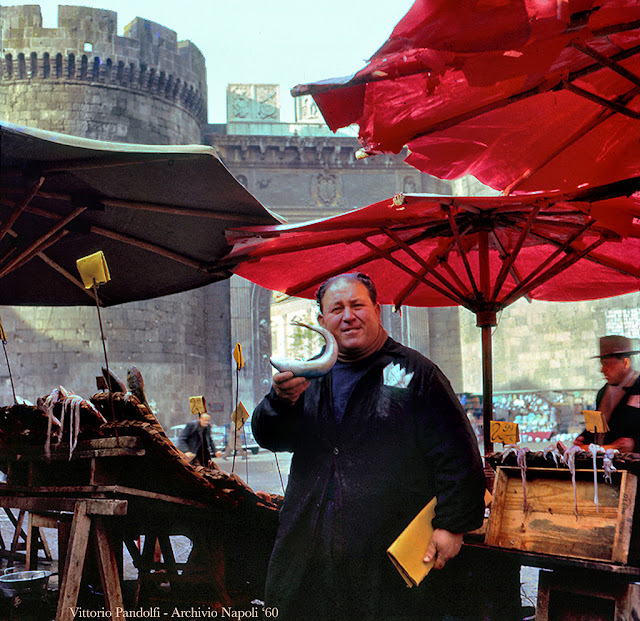 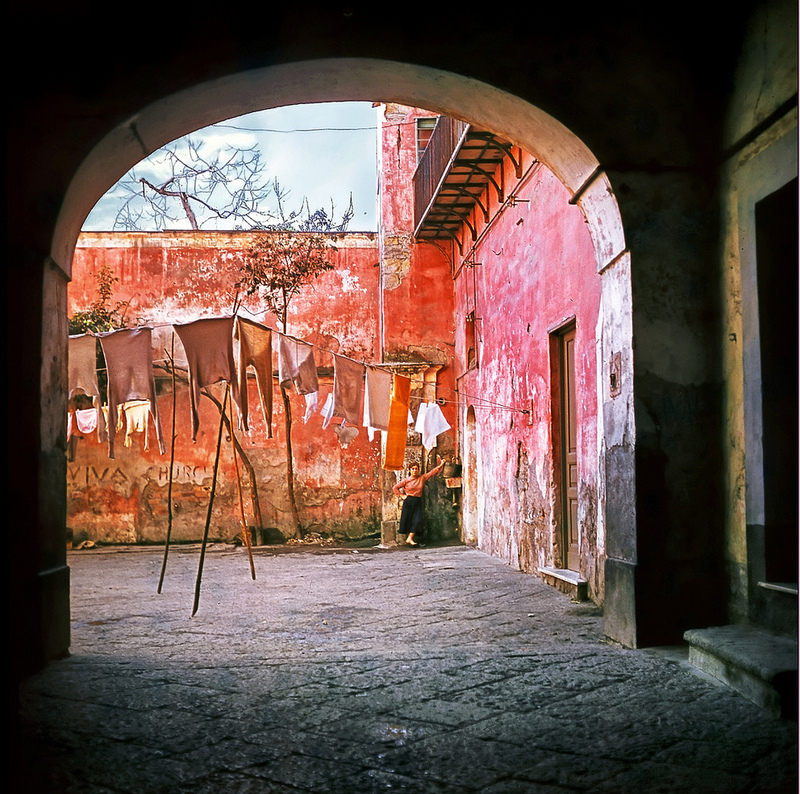 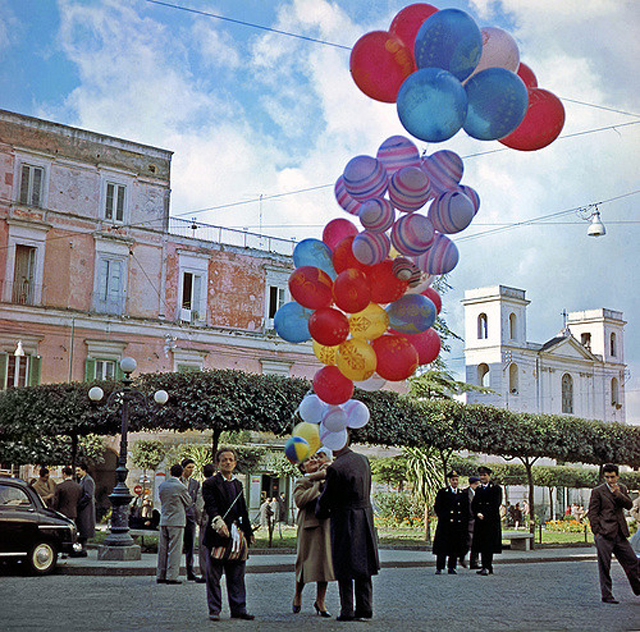 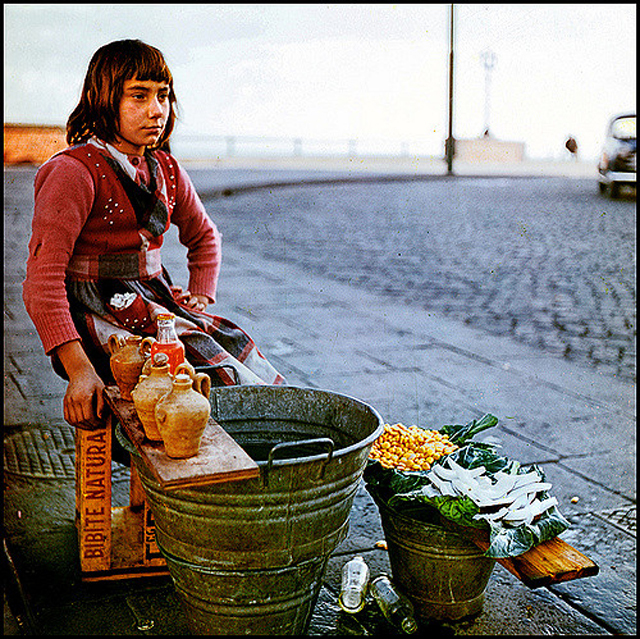 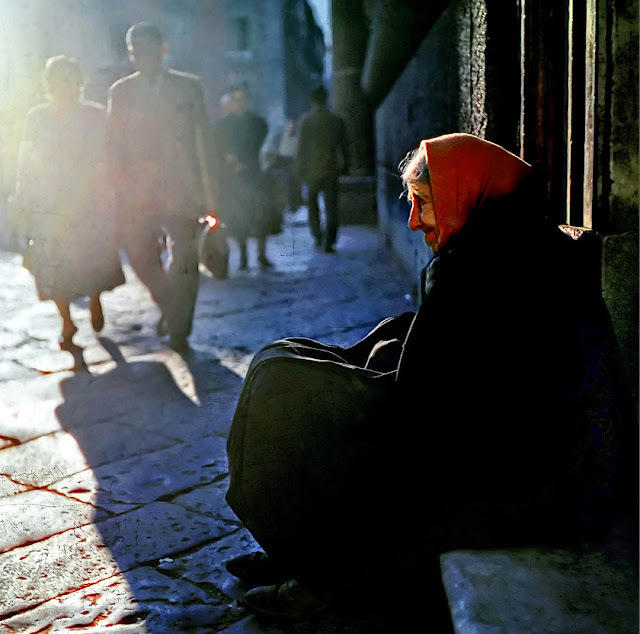 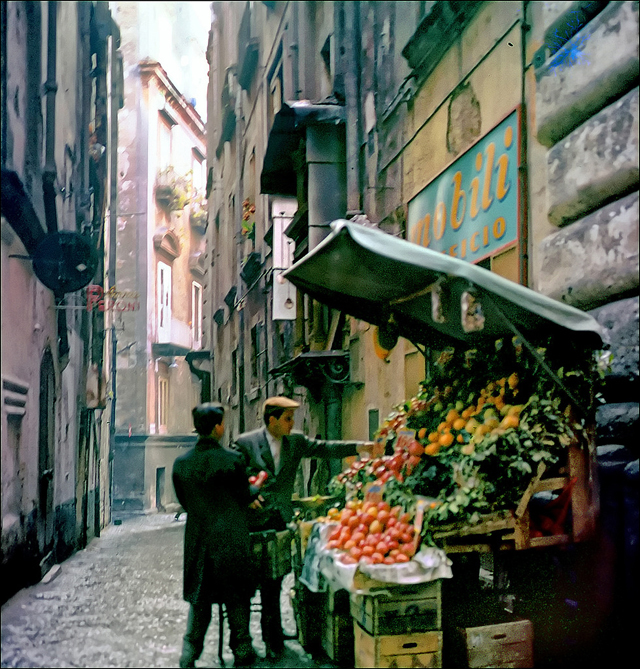 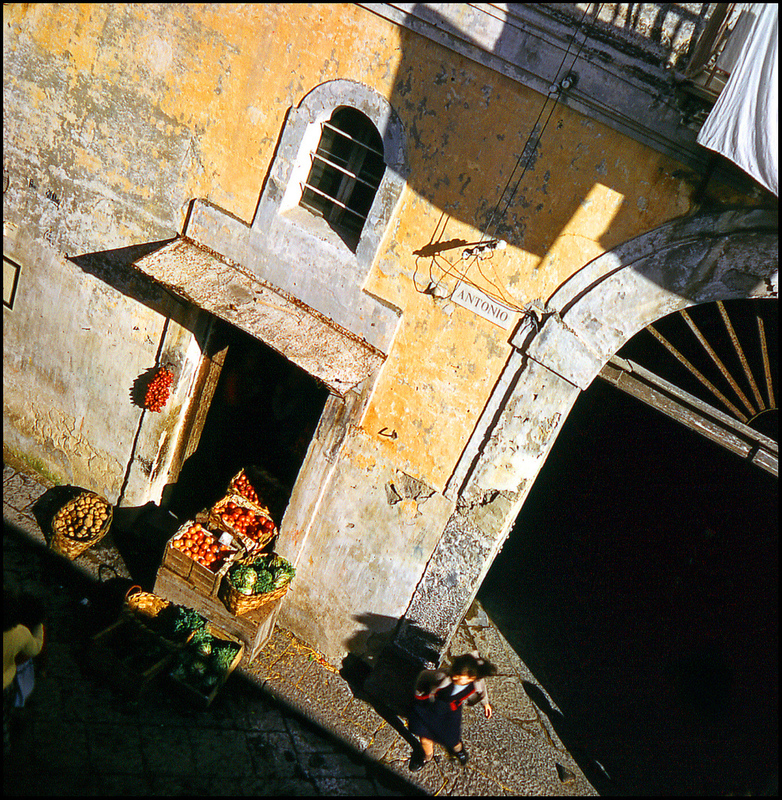 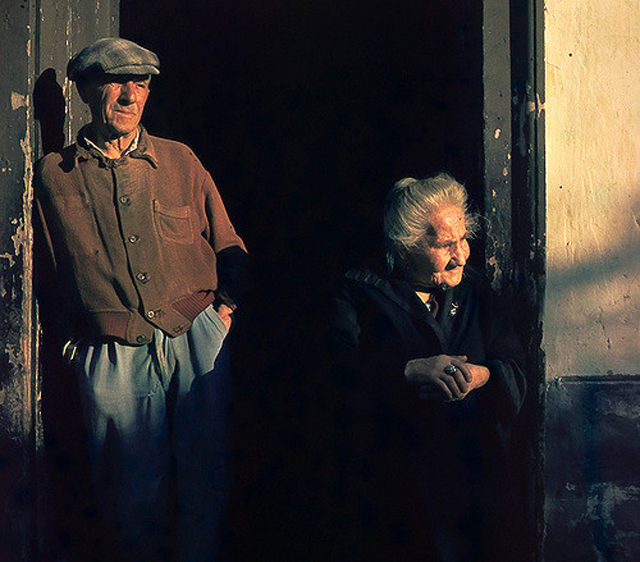 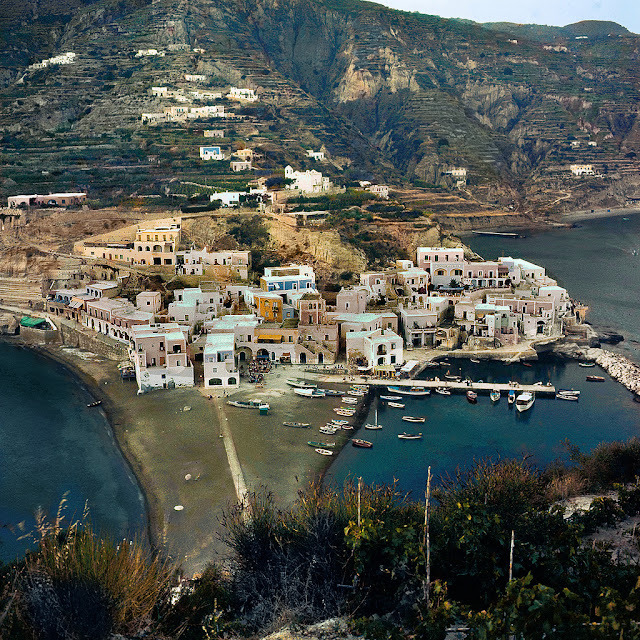 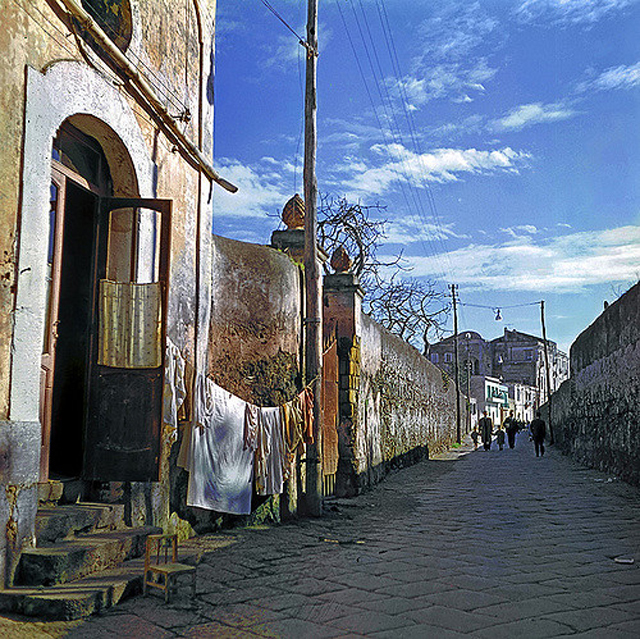 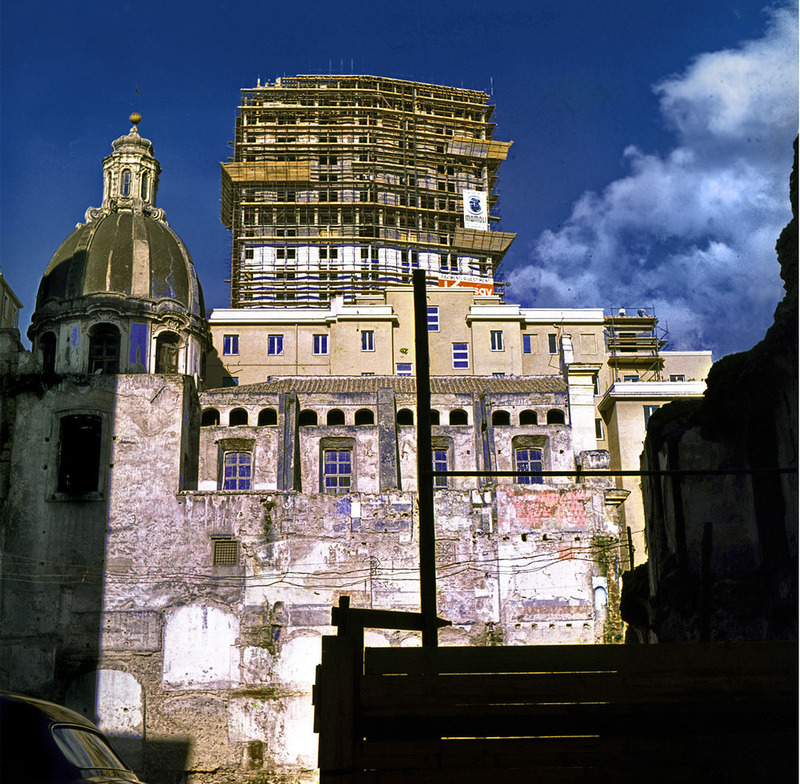 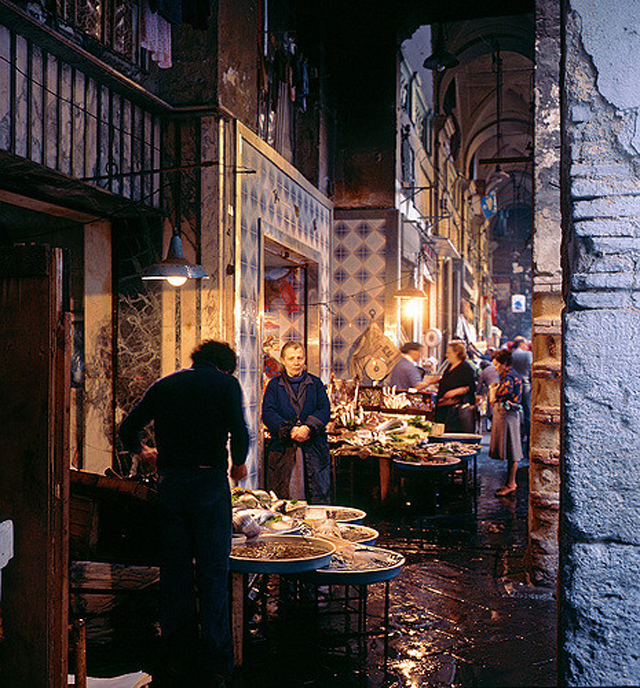 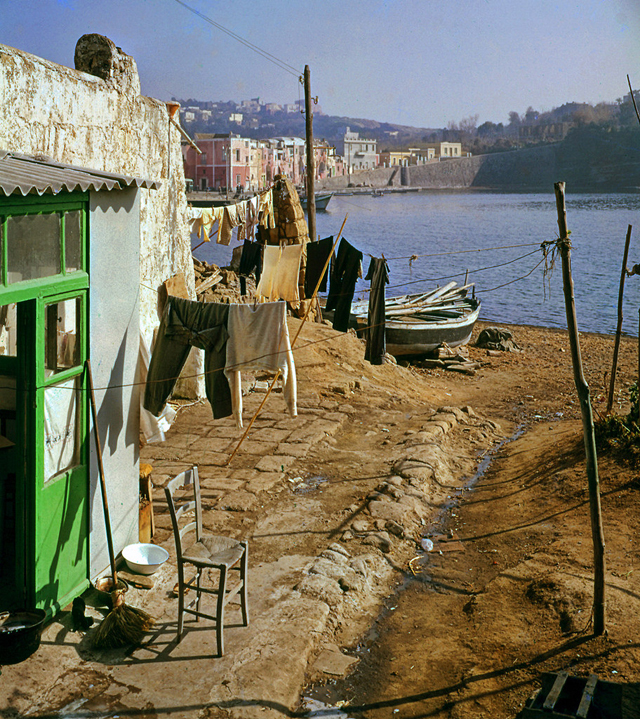 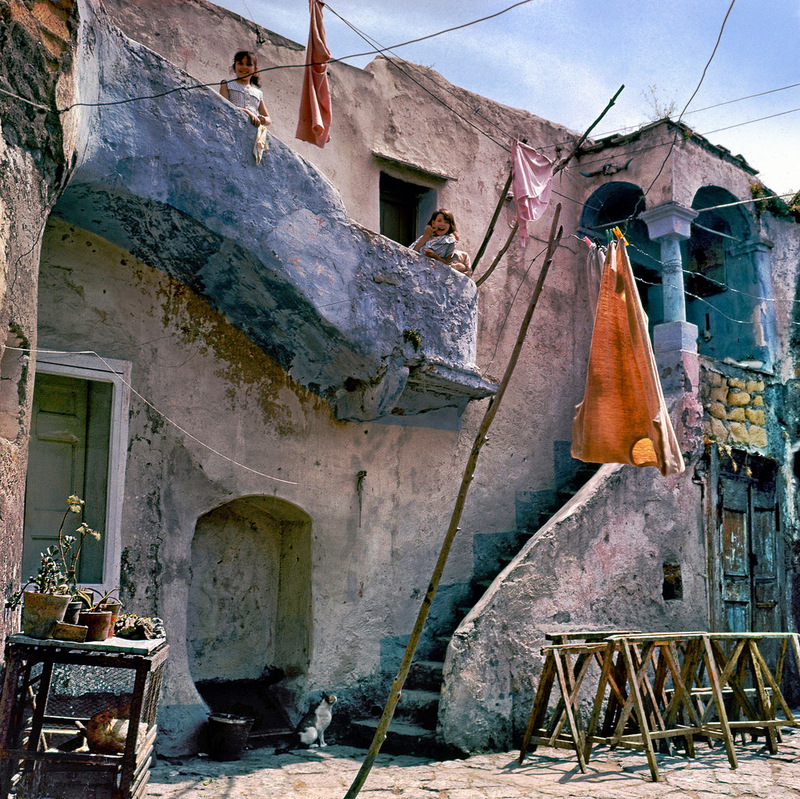 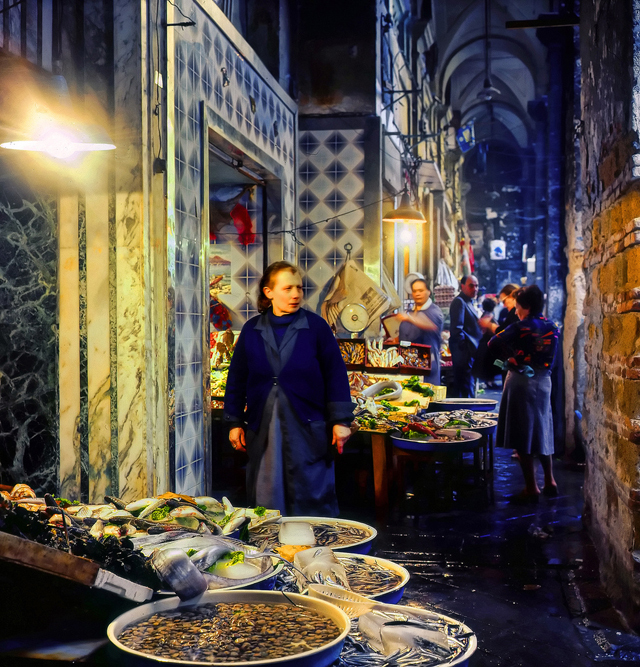 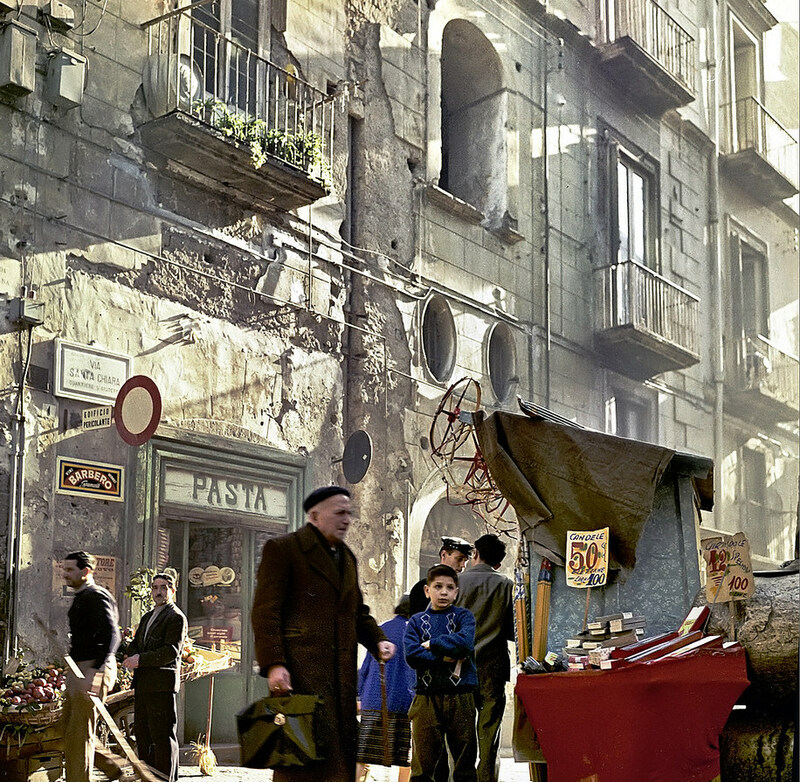 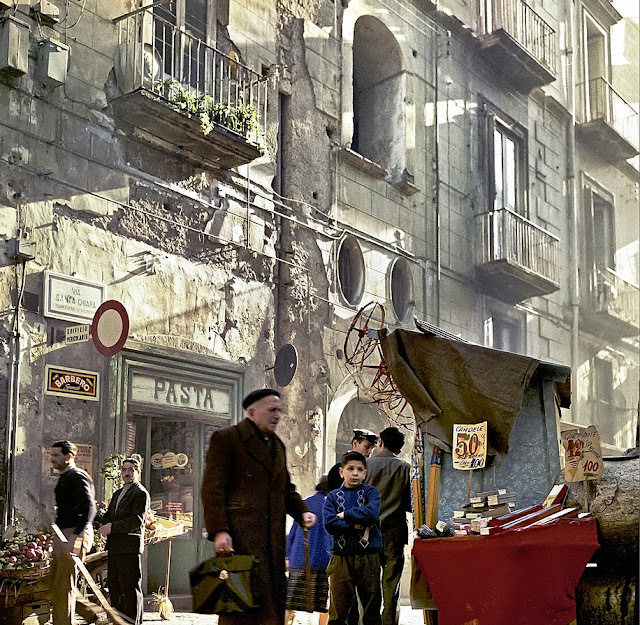 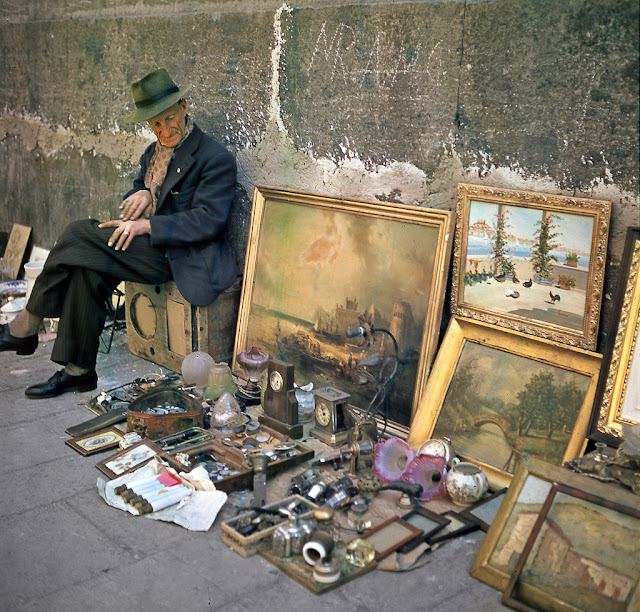 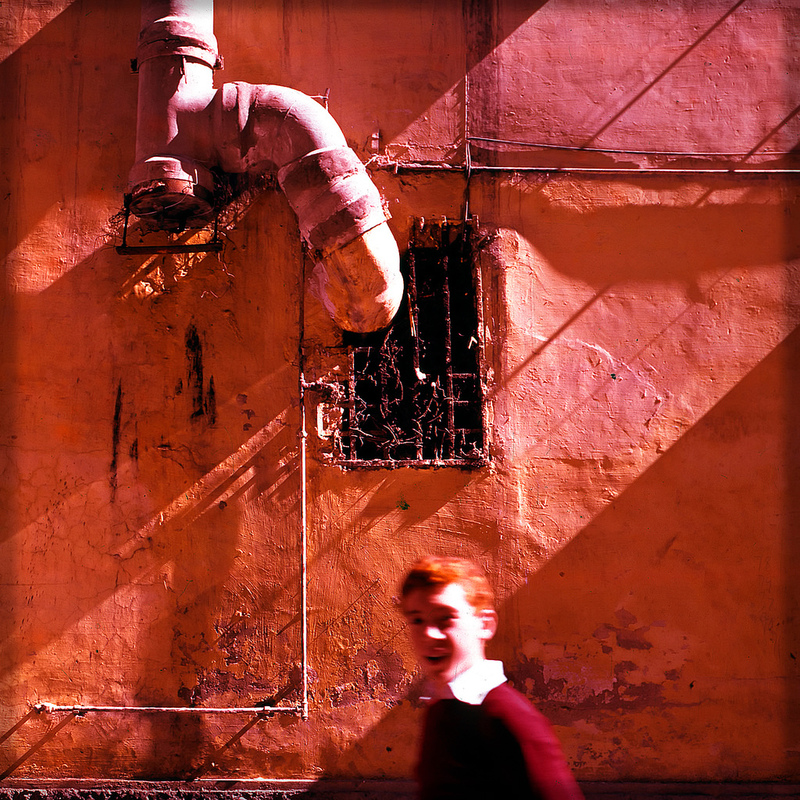 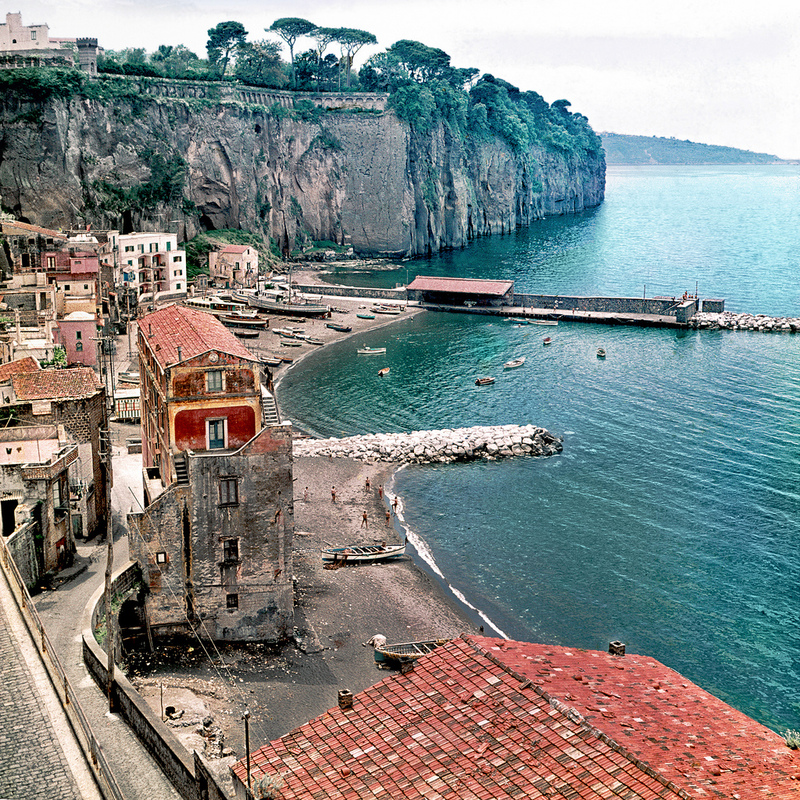 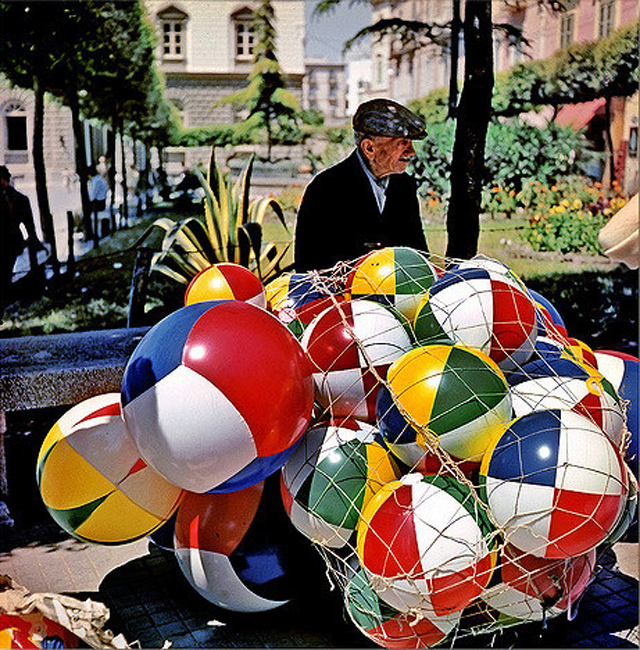 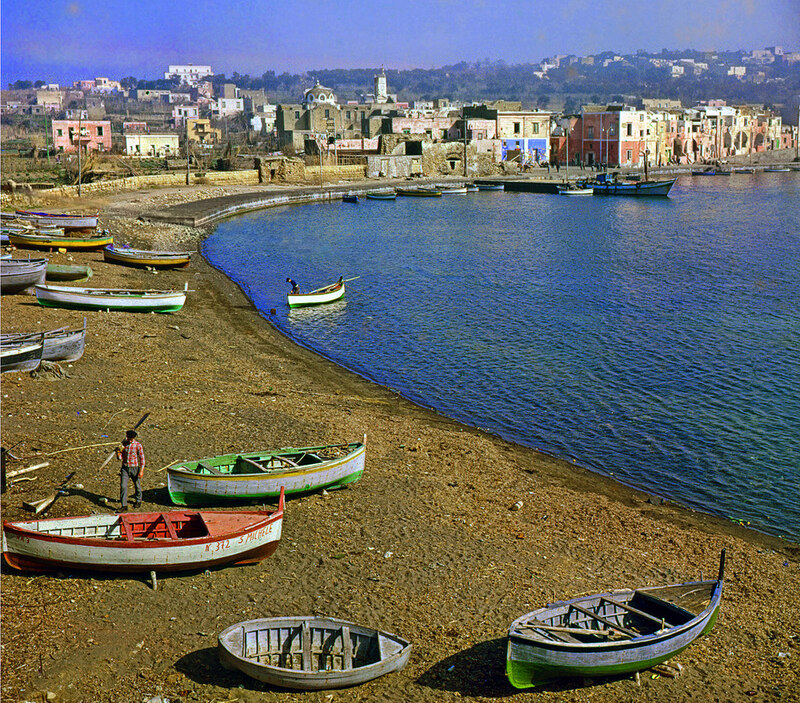 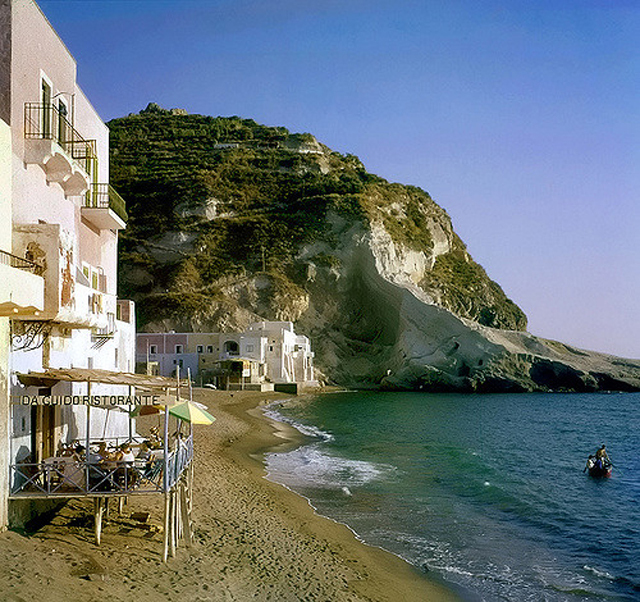 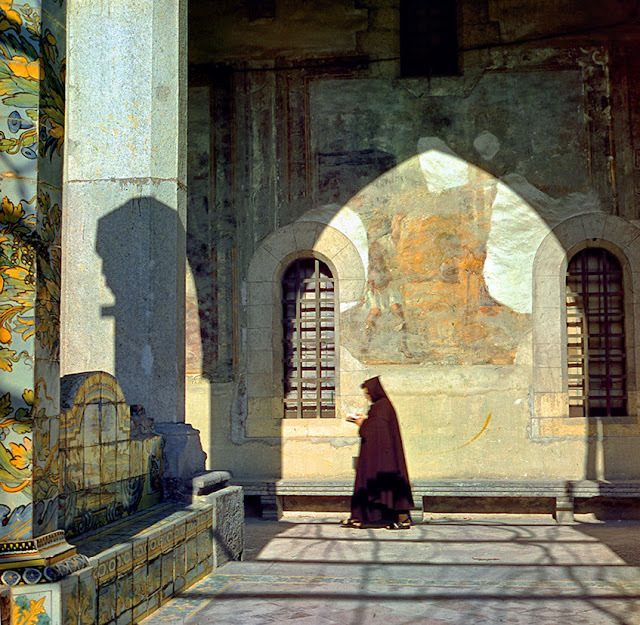 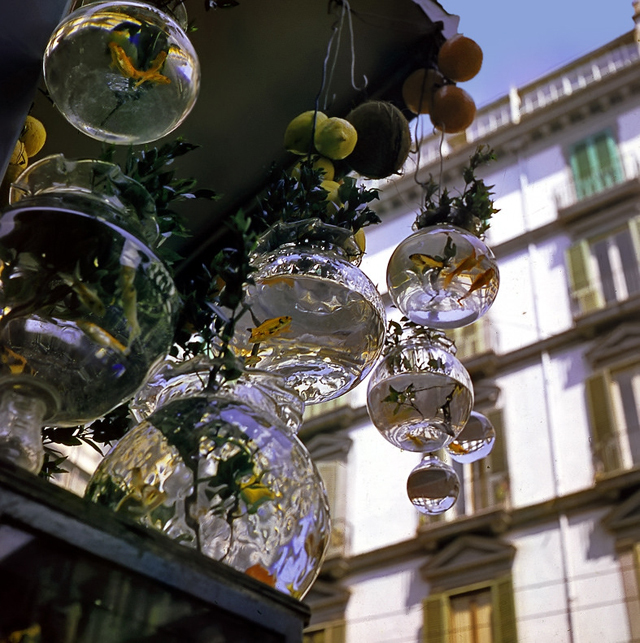 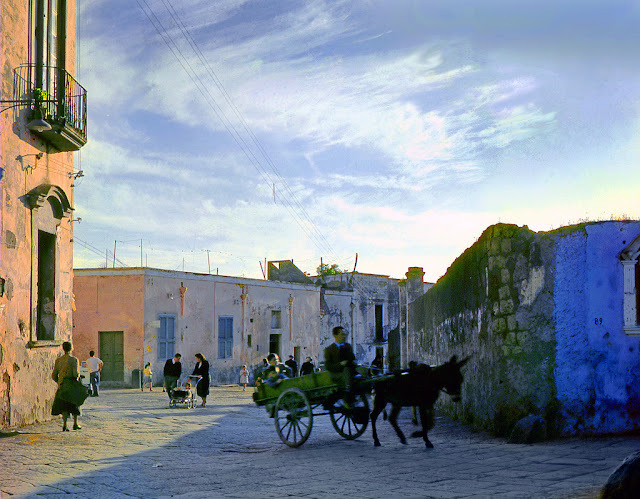 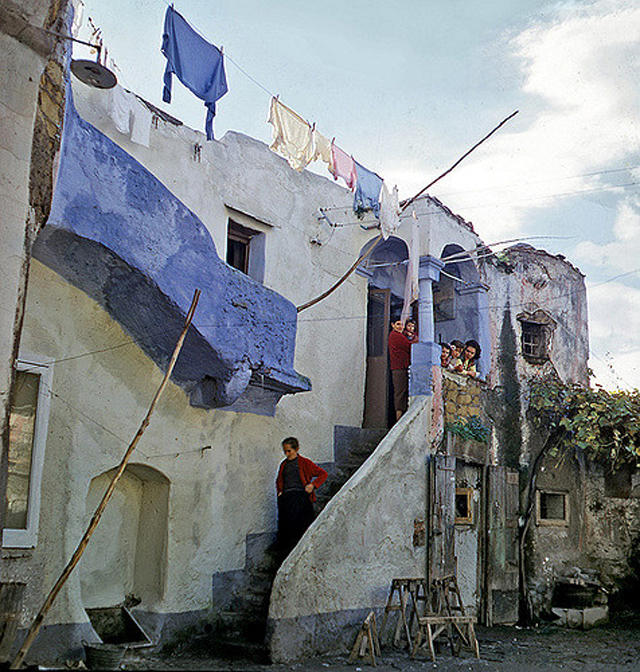 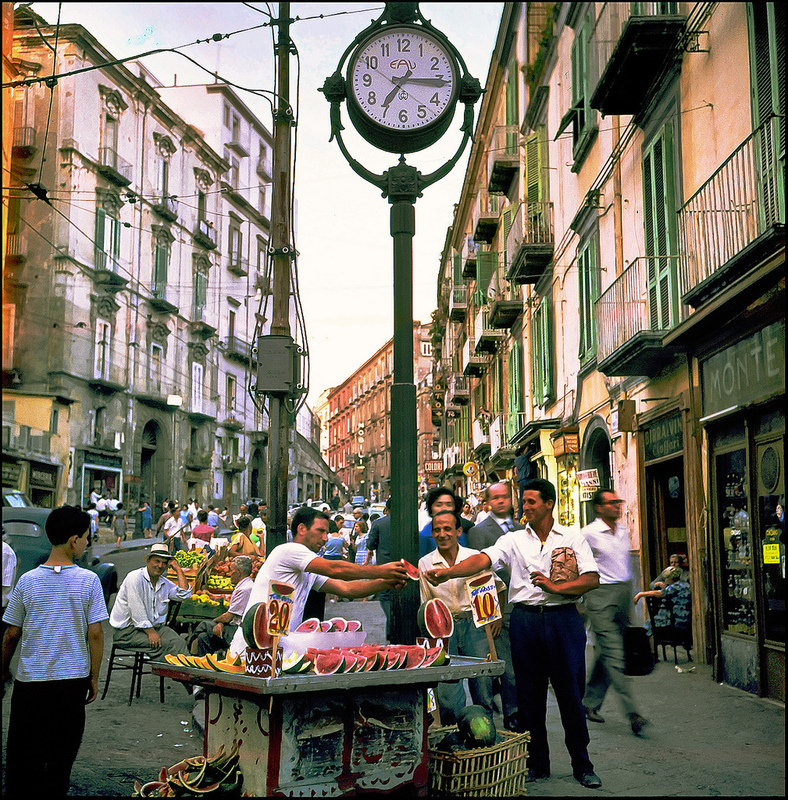 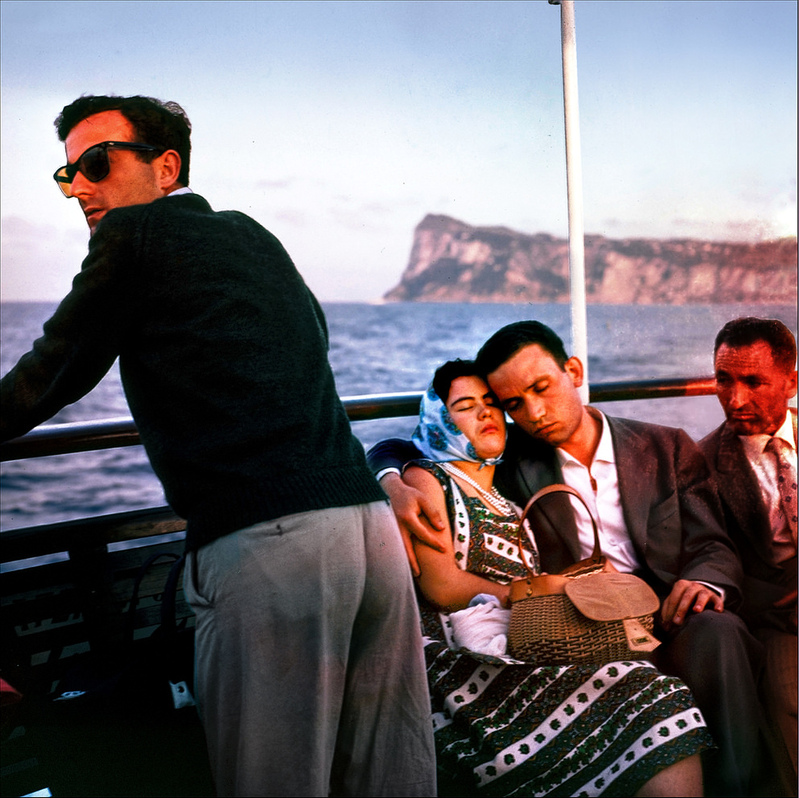 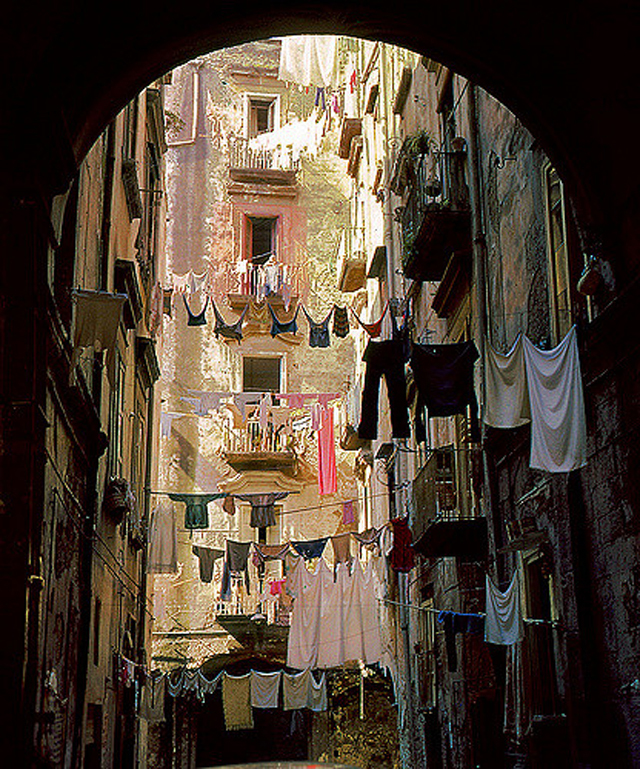 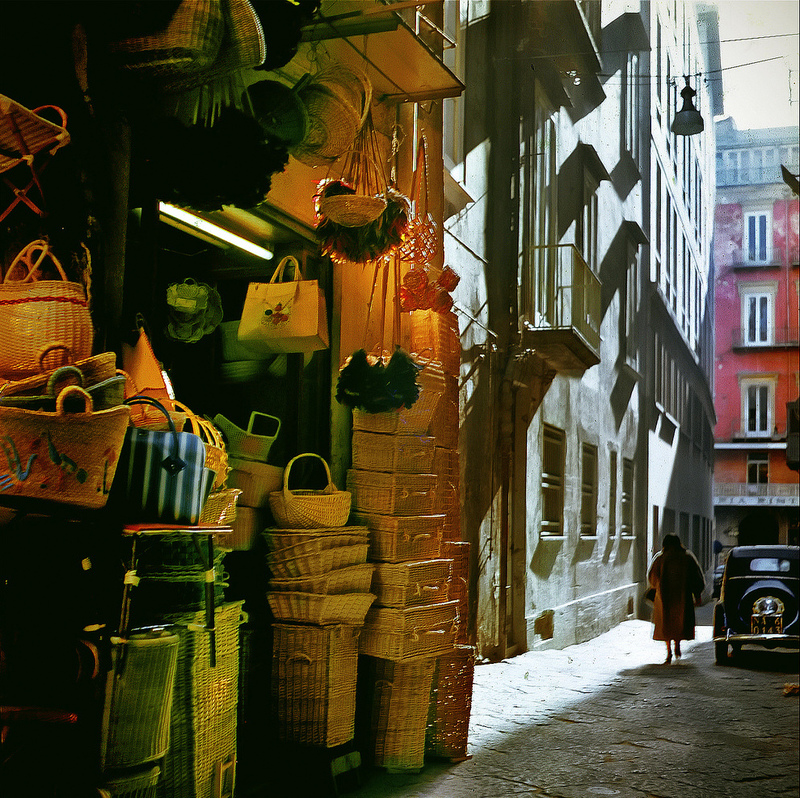 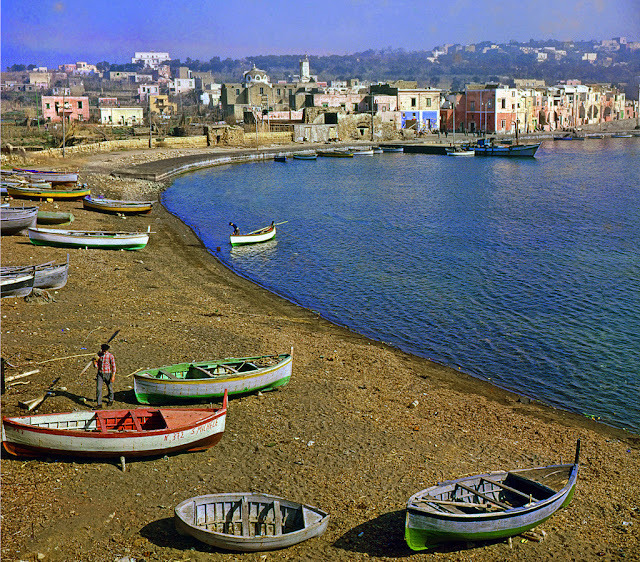 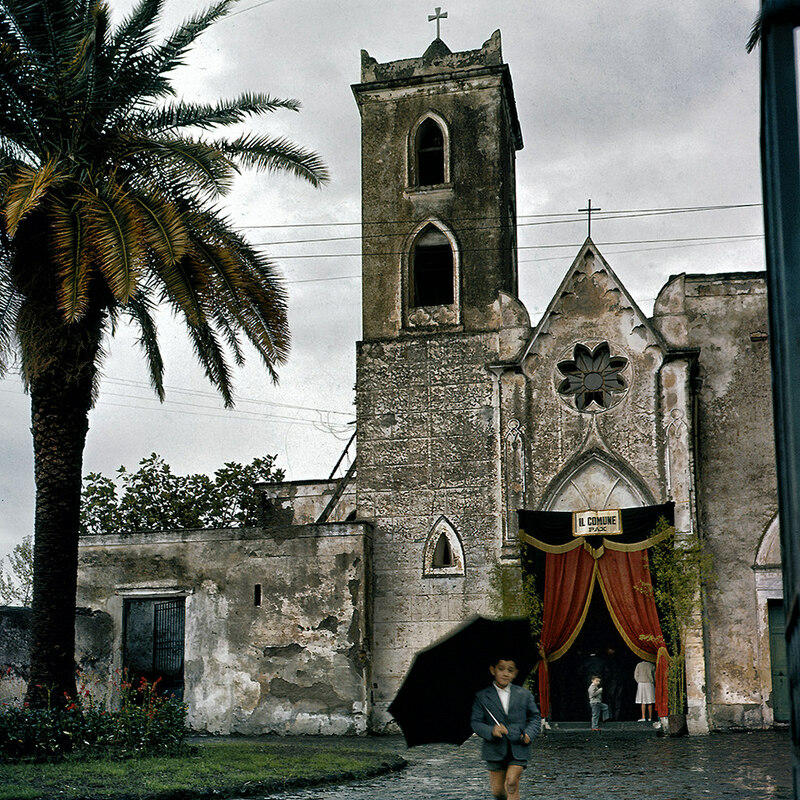 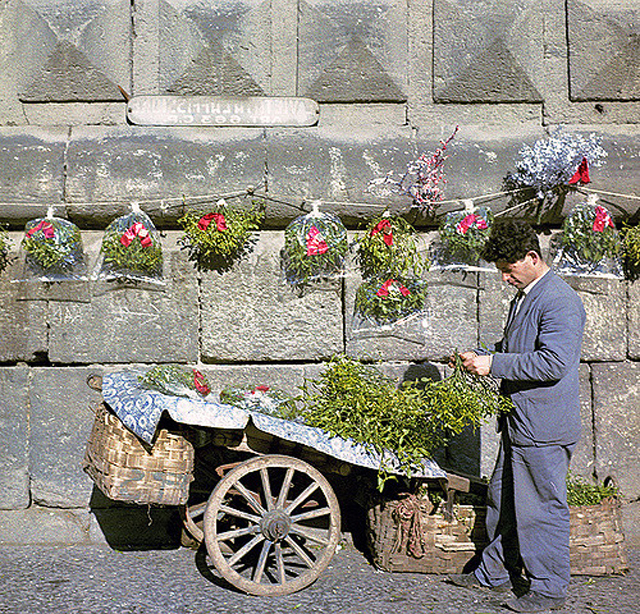 Here is a stunning color photo collection that he shot everyday life of Naples in the late 1950s and few of the early 1960s with his Rolleiflex camera and Ektachrome film rolls.